A major change is here, which will impact all Europeans. Europe must reach its ambitious decarbonisation objective and succeed in the successful deployment of variable renewables while keeping the costs of transforming the system as low as possible and guaranteeing the continuous secure access to electricity. The solution to tomorrow’s challenges will be the parallel development of all possible solutions, including putting prosumers at the center of the system, changing the role of historic generators, digitalising the system, promoting storage and smart demand technologies, finding new efficiencies wherever we can and developing new electricity interconnectors. 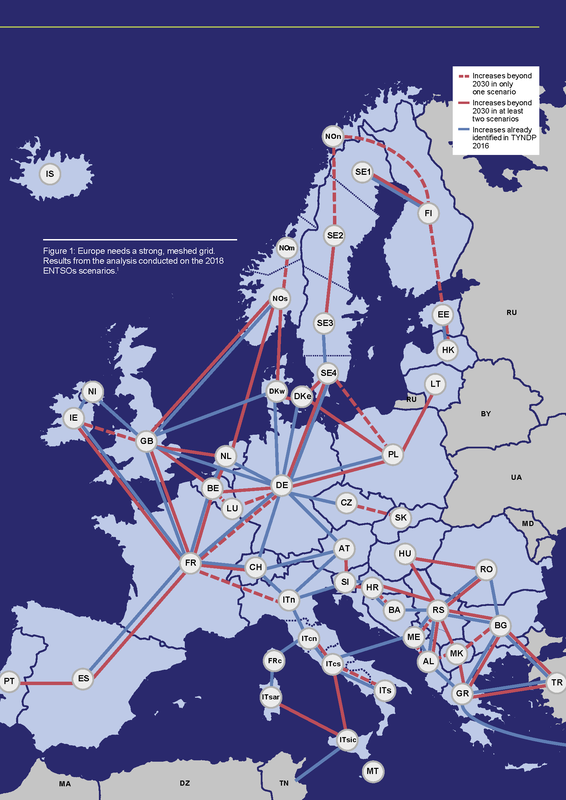 Achieving this requires a coordinated, pan European approach to electricity system planning. 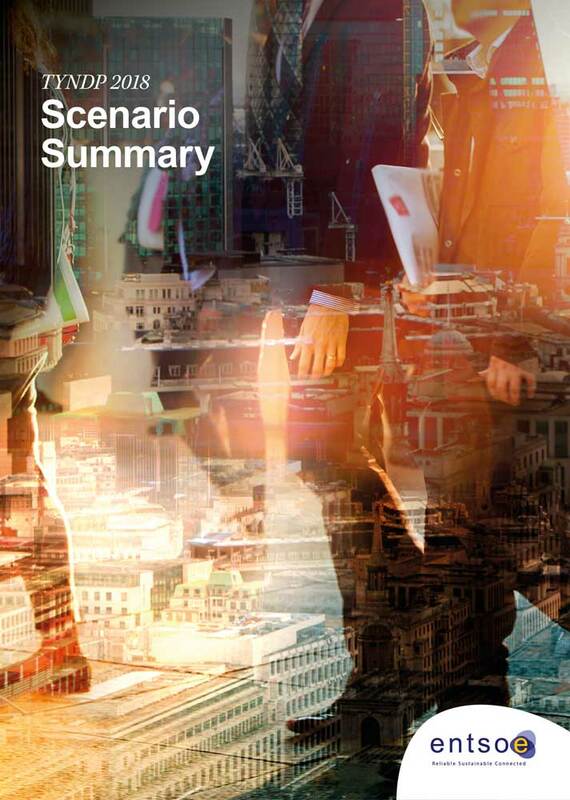 Save the date for scenario building webinar The site presents the TYNDP 2018 (28 November 2018), revised after the public consultation. All comments have been reviewed. Some have led to changes in the reports and project sheets. Each comment has received a specific answer by ENTSO-E. 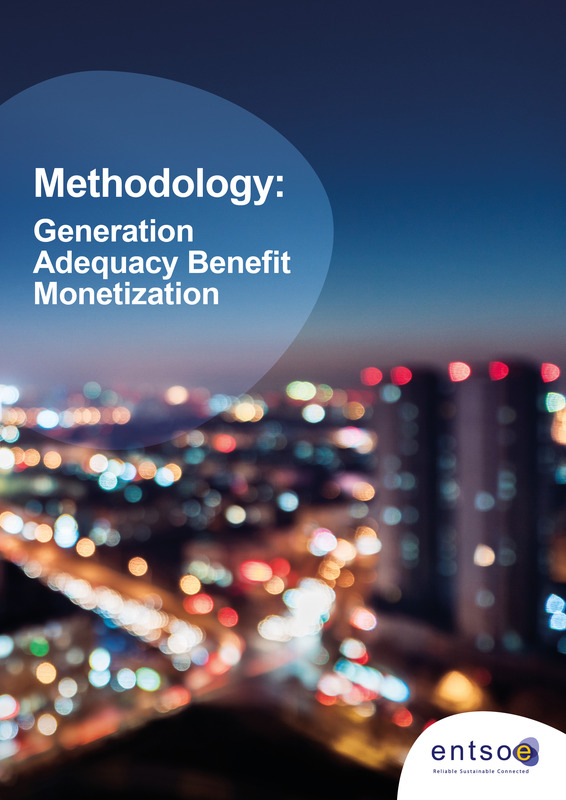 The reports and project sheets have been submitted to ACER for a regulatory opinion. 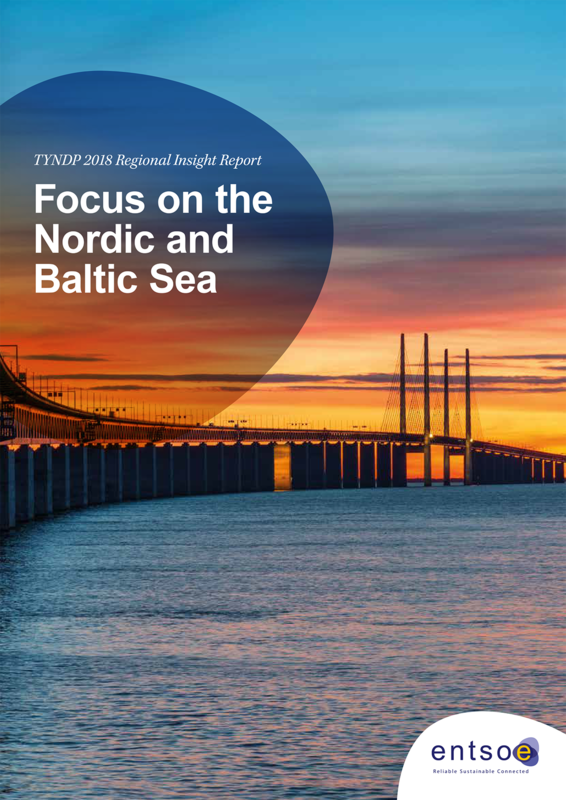 Your guide through ENTSO-Es TYNDP package. 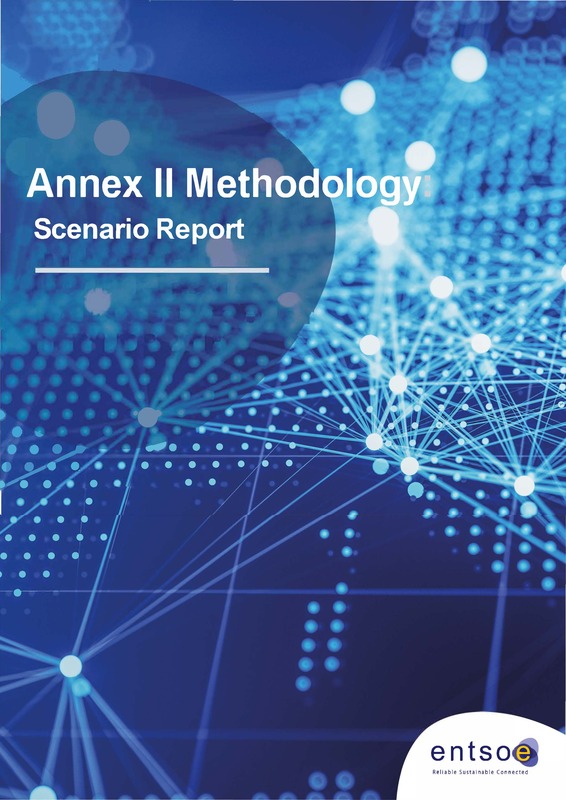 Learn about the key figures, key findings or the studies on scenarios and the system response in 2025, 2030 and 2040. 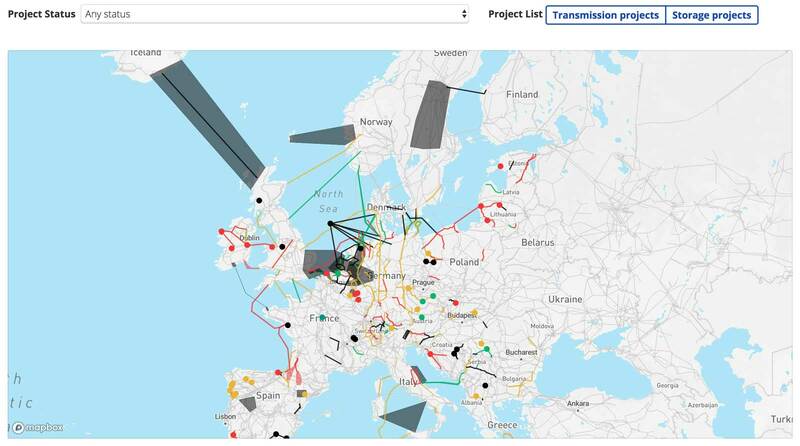 Find out about the current European infrastructured projects, how they progress, and how we test them and make sure Europe invests on the right ones. 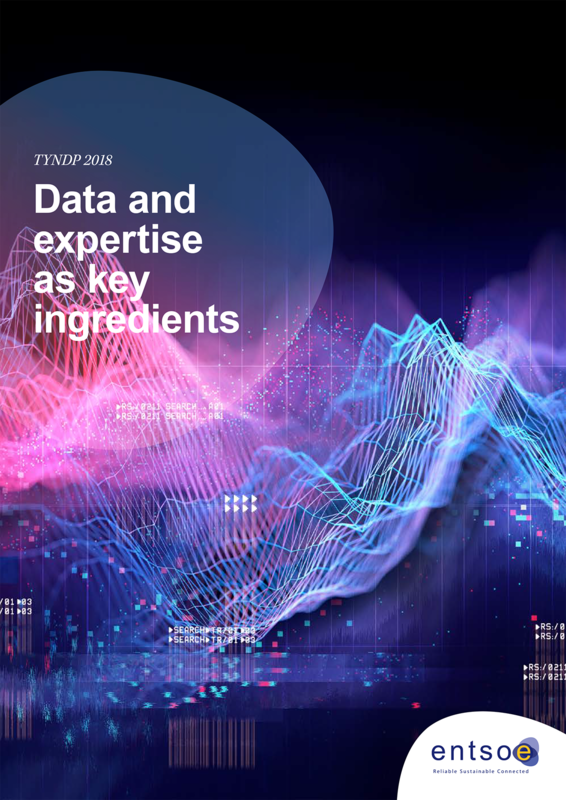 A deeper dive into the TYNDP innovative and proven methodologies, and into the key figures. 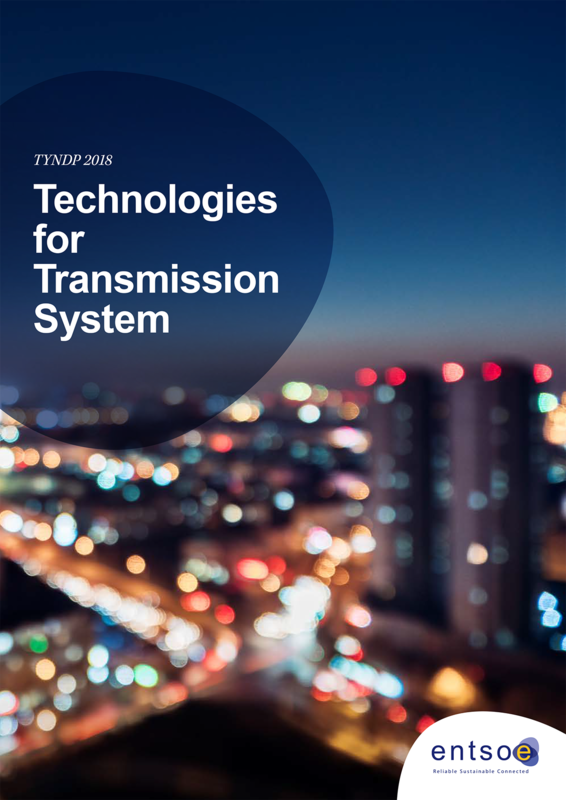 The TYNDP tested how 166 transmission and 15 storage projects respond to the 2025 and 2030 scenarios. Check the results and information about the projects by clicking on their location on the map below, or heading to the projects home page. 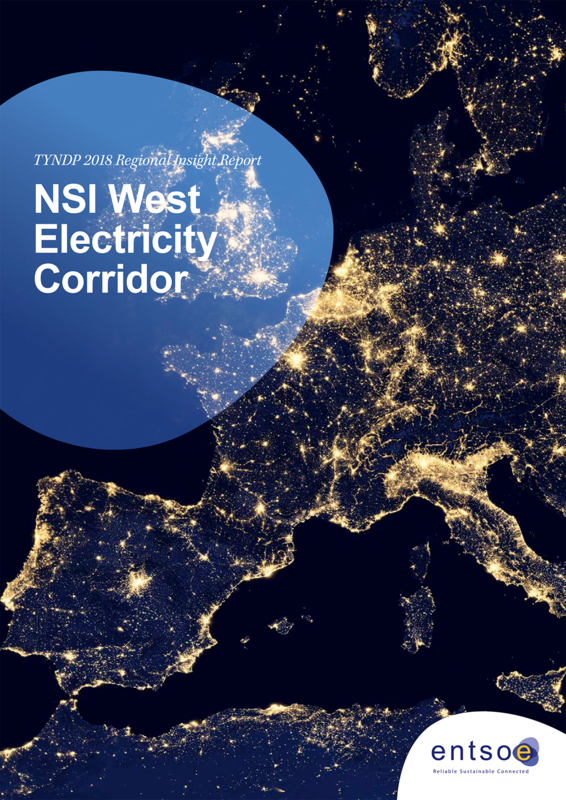 Focus on the development needs and current development projects, their impact and effectiveness to meet regional and EU targets and policy in each of the four Trans-European Networks for Energy (TEN-E) electricity priority corridors. This report provides a high level description of the rationale for and the main improvements of this ten year plan from earlier plans. The energy system and energy market of the future are being built today by its participants. 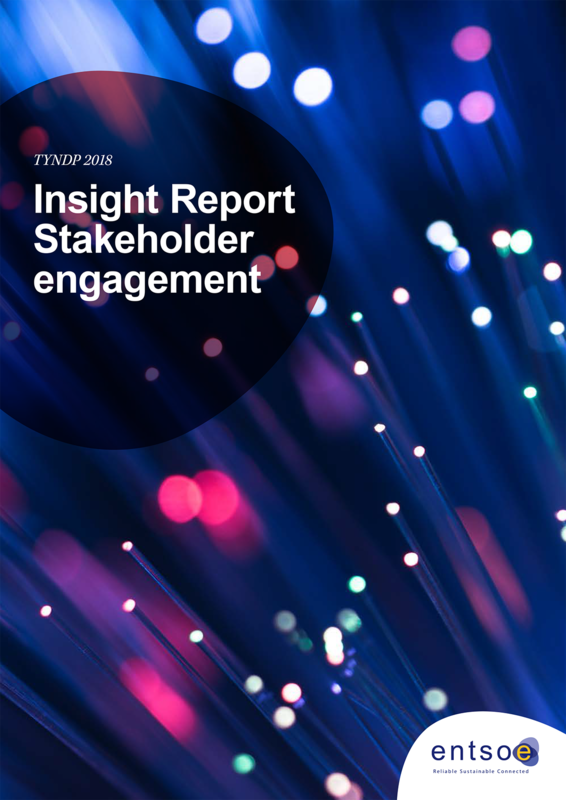 This report provides an explanation of the engagement process, the forums for this, and how stakeholders influence the formation of the TYNDP and future network developments. This report was drafted in collaboration with sone of the stakeholders engaged in the process. 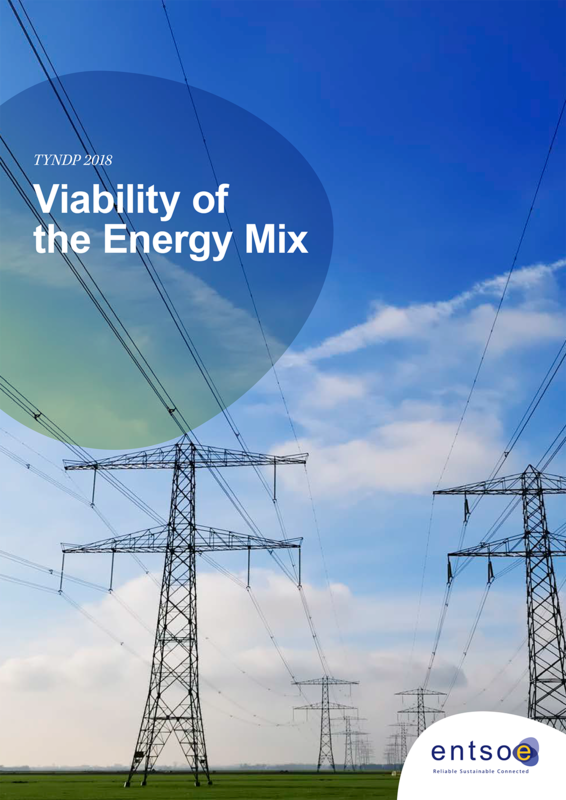 The investment decisions in the energy sector today should reflect a compromise between the cost effectiveness and technical feasibility. 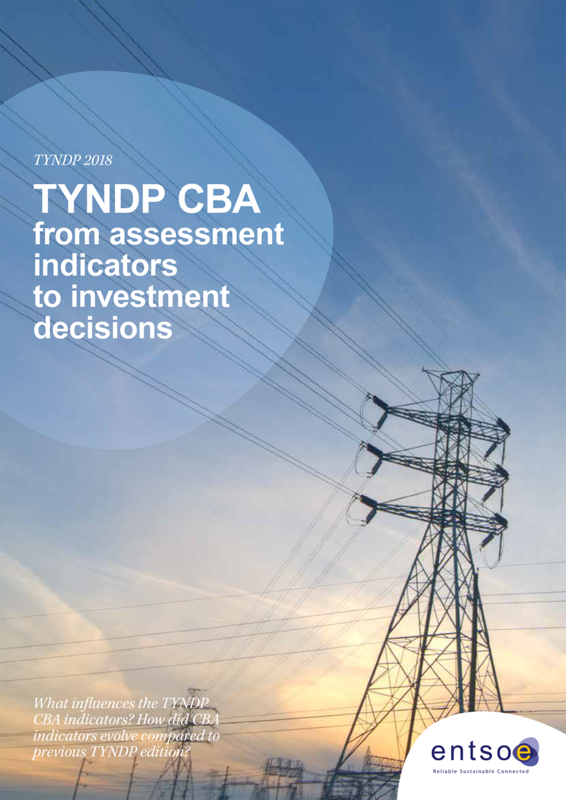 This report explains how and why projects assessment results evolve from one edition of the TYNDP to the next, and what this could mean in terms of investment decisions. 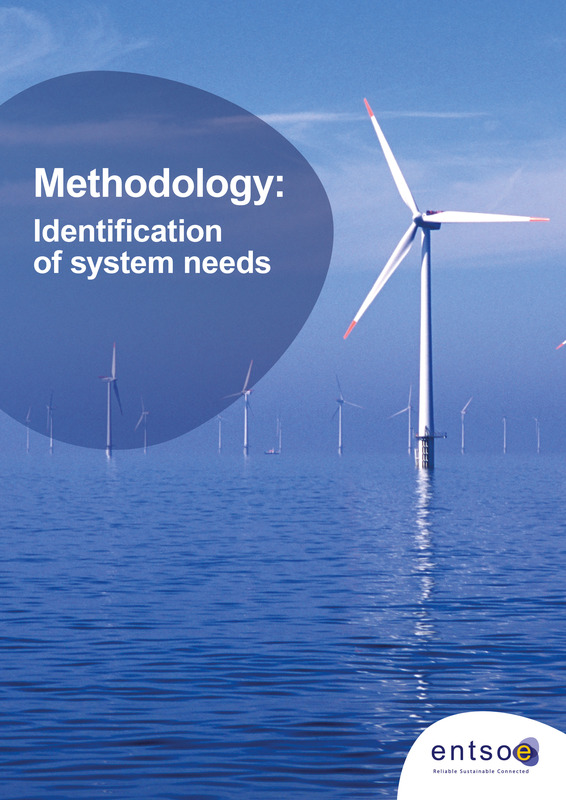 6000 variations of the future system taking 3 years to model are needed in the TYNDP. 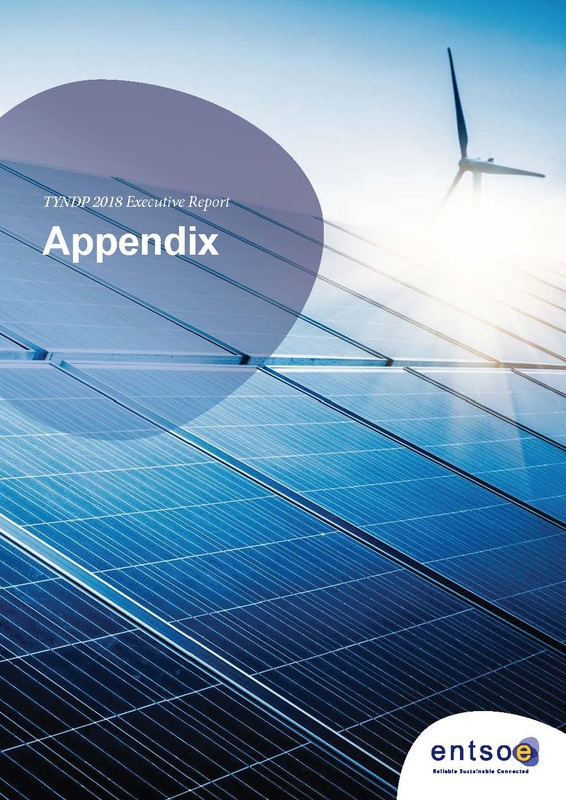 This report gives an overview of the data, formats, and tools applied by ENTSO-E’s experts. 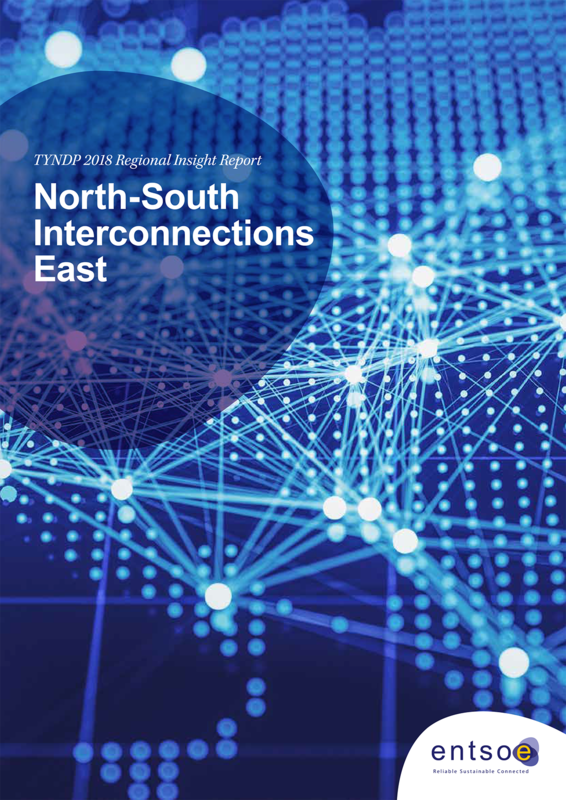 The Networks of transmission system owner for gas and electricity released their joint set of scenarios for consultation in October. 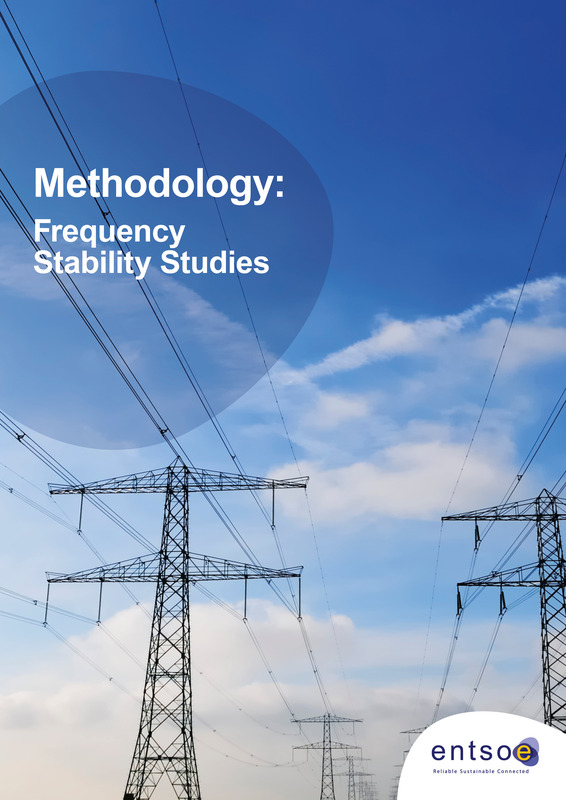 The ENTSOs for gas and electricity have for the first time combined their efforts and expertise to develop scenarios to assist with decision making for future infrastructure investment needs. 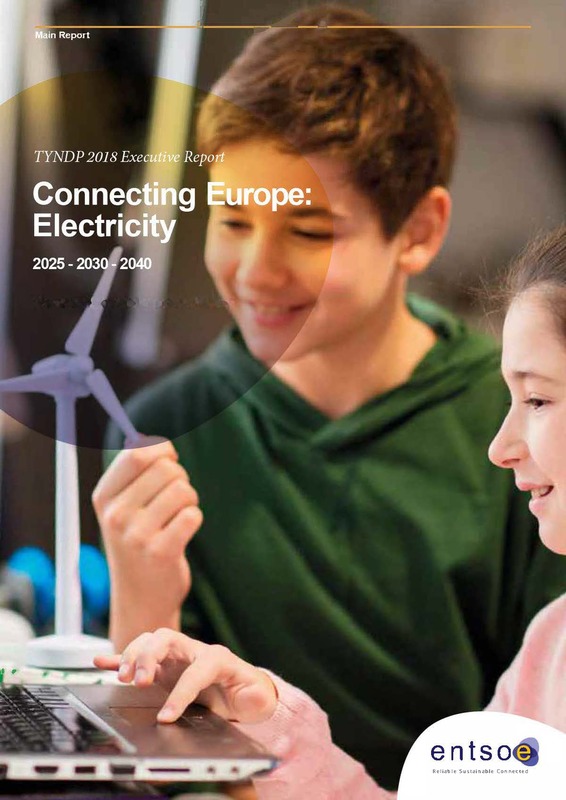 What should the electricity grid look like in 2040 to create maximum value for Europeans, ensure continuous access to electricity throughout Europe and deliver on the climate agenda? 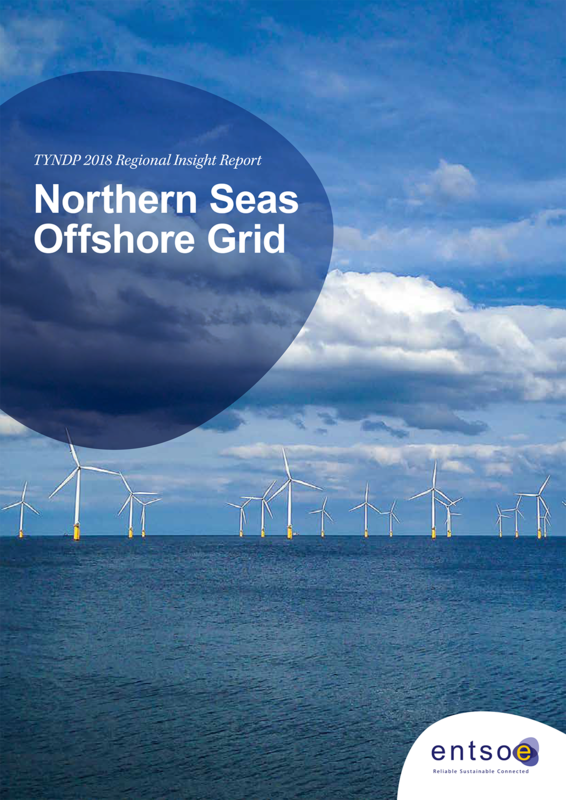 What would be the cost of not having the right grid by 2040? 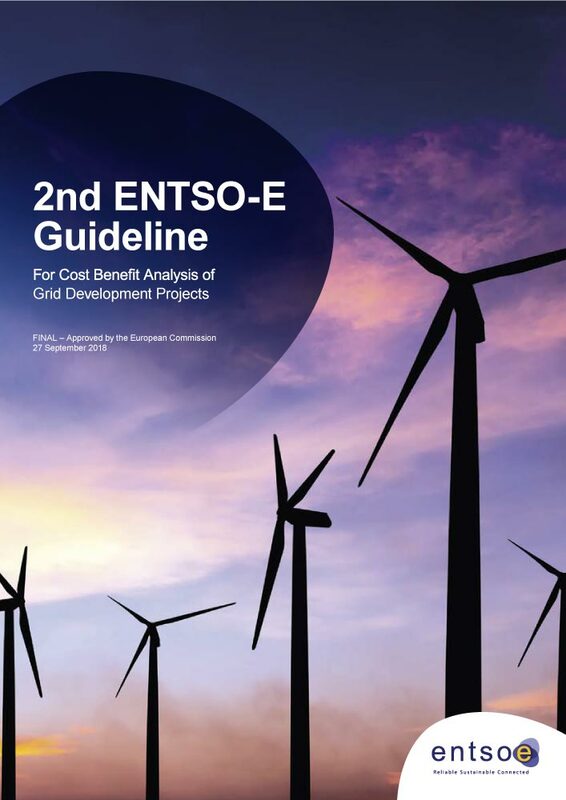 The Regulation (EC) 347/2013 mandates ENTSO-E to draft the European Cost Benefit Analysis methodology which shall be further used for the assessment of the Ten-Year Network Development portfolio. 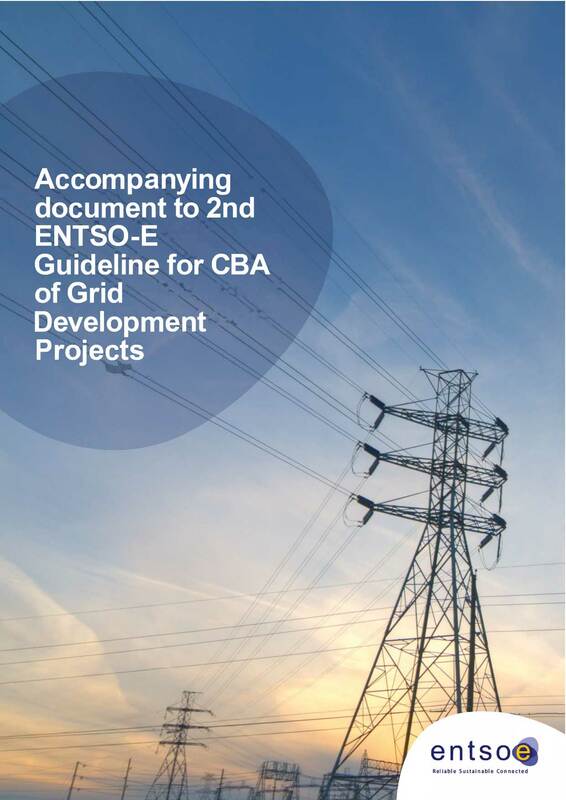 In this section, you can consult the entire CBA guideline used in this TYNDP. 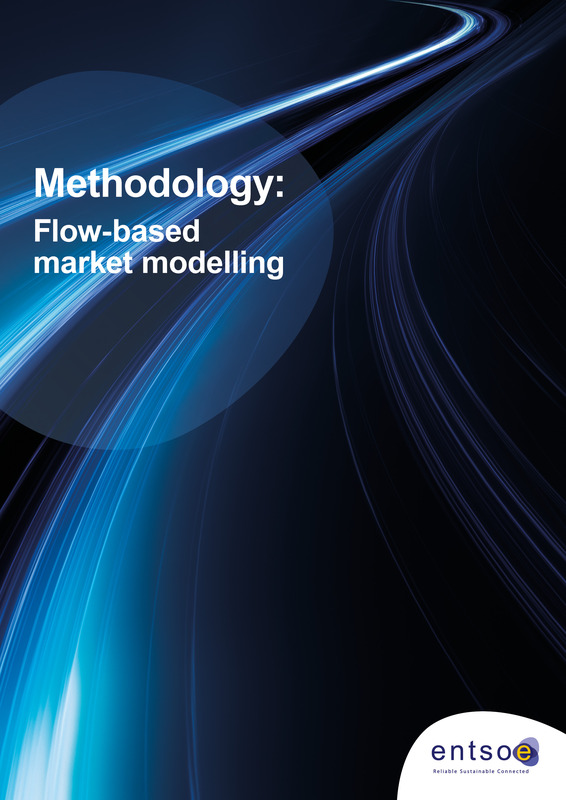 It is the results of a 3 years brainstorming and development process including dozens of ENTSO-E and external experts. It was submitted to the European Commission for approval in 2017. 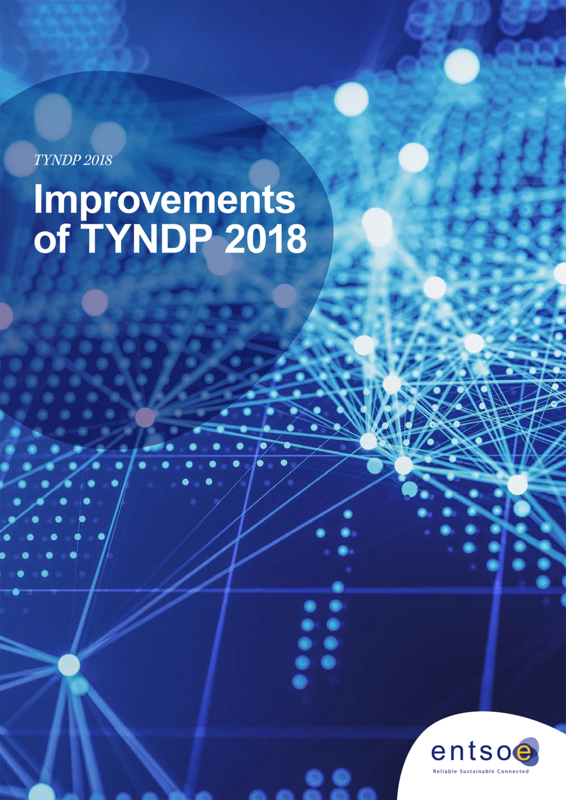 In this section, you can also find detailed explanations on the methodologies followed through the TYNDP. 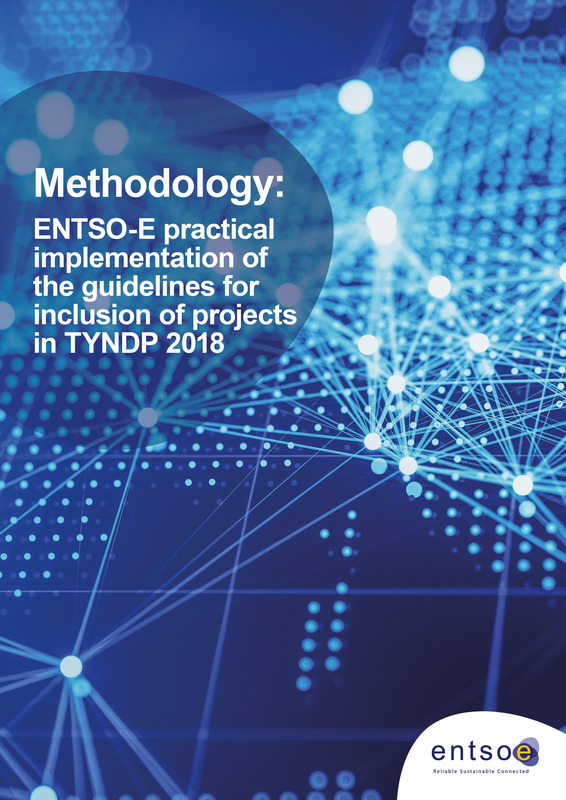 If you would like to replicate our calculations, use our data or approaches in your own studies or better understand how the TYNDP was made, do not hesitate to contact the ENTSO-E team.